Brian Lee, CSP is one of North America's leading voices in the fields of Patient/Resident Satisfaction, HCAHPS, Continuing Care, and Nurse and Employee Retention. 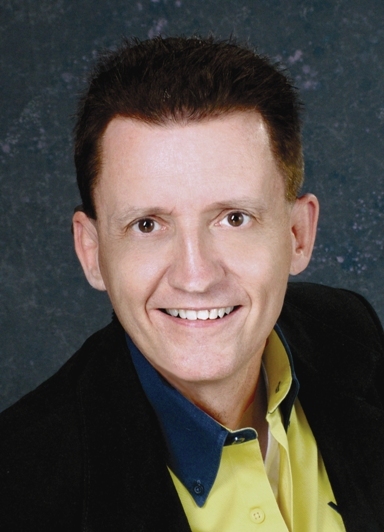 Brian is a best-selling author and sought-after presenter in the healthcare industry (having presented all over North America, and 14 countries worldwide). His publications include "Keep Your Nurses for Life" and "Satisfaction Guaranteed". In addition, he has published more than 60 audio and video training programs, including "Essential Secrets to Become the Healthcare Employer of Choice." As the CEO of Custom Learning Systems Group LTD, Brian and his team have led hundreds of hospitals and healthcare organizations through the journey to service excellence. Known as Healthcare's "Mr. Loyalty," Brian not only educates his audience on the how-to's of patient, staff, and physician loyalty (a particularly important subject in this era of HCAHPS and Value-Based Purchasing), he also inspires hope and commitment, resulting in a renewed passion for care-giving. Many of his clients have earned regional and national recognition for extraordinary patient and employee satisfaction. Sample Video of Brian Lee presenting.